An 8 or 16 bit microprocessor. A little measure of RAM. Programmable ROM and flash memory. Microcontrollers usually must have low-power requirements since many devices they control are battery-operated. Microcontrollers are used in many consumer electronics, car engines, computer peripherals and test or measurement equipment. And these are well suited for long lasting battery applications. The dominant part of microcontrollers being used now a days are implanted in other apparatus. The microcontrollers are characterized regarding bus-width, instruction set, and memory structure. For the same family, there may be different forms with different sources. This article is going to describe some of the basic types of the Microcontroller that newer users may not know about. The types of microcontroller is shown in figure, they are characterized by their bits, memory architecture, memory/devices and instruction set. Let’s discuss briefly about it. The bits in microcontroller are 8-bits, 16-bits and 32-bits microcontroller. In 8-bit microcontroller, the point when the internal bus is 8-bit then the ALU is performs the arithmetic and logic operations. The examples of 8-bit microcontrollers are Intel 8031/8051, PIC1x and Motorola MC68HC11 families. The 16-bit microcontroller performs greater precision and performance as compared to 8-bit. For example 8 bit microcontrollers can only use 8 bits, resulting in a final range of 0×00 – 0xFF (0-255) for every cycle. In contrast, 16 bit microcontrollers with its 16 bit data width has a range of 0×0000 – 0xFFFF (0-65535) for every cycle. A longer timer most extreme worth can likely prove to be useful in certain applications and circuits. It can automatically operate on two 16 bit numbers. Some examples of 16-bit microcontroller are 16-bit MCUs are extended 8051XA, PIC2x, Intel 8096 and Motorola MC68HC12 families. The 32-bit microcontroller uses the 32-bit instructions to perform the arithmetic and logic operations. These are used in automatically controlled devices including implantable medical devices, engine control systems, office machines, appliances and other types of embedded systems. Some examples are Intel/Atmel 251 family, PIC3x. Embedded memory microcontroller: When an embedded system has a microcontroller unit that has all the functional blocks available on a chip is called an embedded microcontroller. For example, 8051 having program & data memory, I/O ports, serial communication, counters and timers and interrupts on the chip is an embedded microcontroller. External Memory Microcontroller: When an embedded system has a microcontroller unit that has not all the functional blocks available on a chip is called an external memory microcontroller. 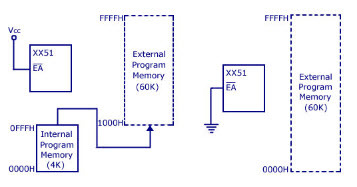 For example, 8031 has no program memory on the chip is an external memory microcontroller. CISC: CISC is a Complex Instruction Set Computer. It allows the programmer to use one instruction in place of many simpler instructions. RISC: The RISC is stands for Reduced Instruction set Computer, this type of instruction sets reduces the design of microprocessor for industry standards. It allows each instruction to operate on any register or use any addressing mode and simultaneous access of program and data. From above example, RISC systems shorten execution time by reducing the clock cycles per instruction and CISC systems shorten execution time by reducing the number of instructions per program. The RISC gives a better execution than the CISC. 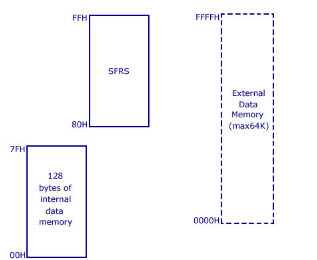 Harvard Memory Architecture Microcontroller: The point when a microcontroller unit has a dissimilar memory address space for the program and data memory, the microcontroller has Harvard memory architecture in the processor. Princeton Memory Architecture Microcontroller: The point when a microcontroller has a common memory address for the program memory and data memory, the microcontroller has Princeton memory architecture in the processor. It is a 40pin microcontroller with Vcc of 5V connected to pin 40 and Vss at pin 20 which is kept 0V. And there are input and output ports from P1.0 – P1.7 and which having open drain feature. Port3 has got extra features. Pin36 has open drain condition and pin17 has internally pulled up transistor inside the microcontroller. When we apply logic 1 at port1 then we get logic 1 at port21 and vice versa. The programming of microcontroller is dead complicate. Basically we write a program in C-language which is next converted to machine language understand by the microcontroller. A RESET pin is connected to pin9, connected with a capacitor. When the switch is ON, the capacitor starts charging and RST is high. Applying a high to the reset pin resets the microcontroller. If we apply logic zero to this pin, the program starts execution from the beginning. The memory of 8051 is divided to two parts.They are Program Memory and Data Memory. Program Memory stores the program being executed whereas Data Memory temporarily stores the data and the results. The 8051 has been in use in a wide number of devices, mainly because it is easy to integrate into a device. Microcontrollers are mainly used in energy management, touch screen, automobiles, and medical devices. Pin-40: Vcc is the main power source of +5V DC. Pin 20: Vss – it represents ground (0 V) connection. 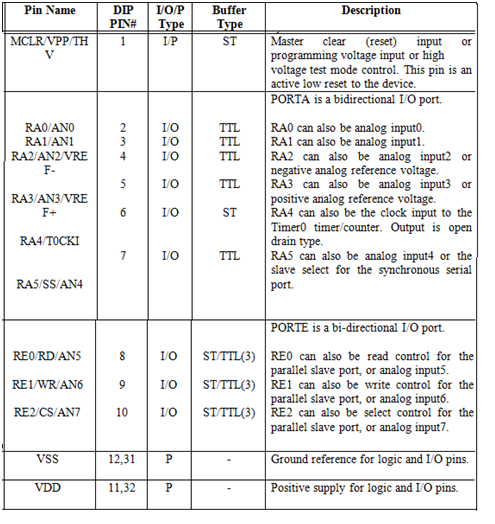 Pins 32-39: Known as Port 0 (P0.0 to P0.7) to serving as I/O ports. Pin-31: Address Latch Enable (ALE) is used to demultiplex the address-data signal of port 0. Pin-30: (EA) External Access input is used to enable or disable external memory interfacing. If there is no external memory requirement, this pin is always held high. Pin- 29: Program Store Enable (PSEN) is used to read signal from external program memory. 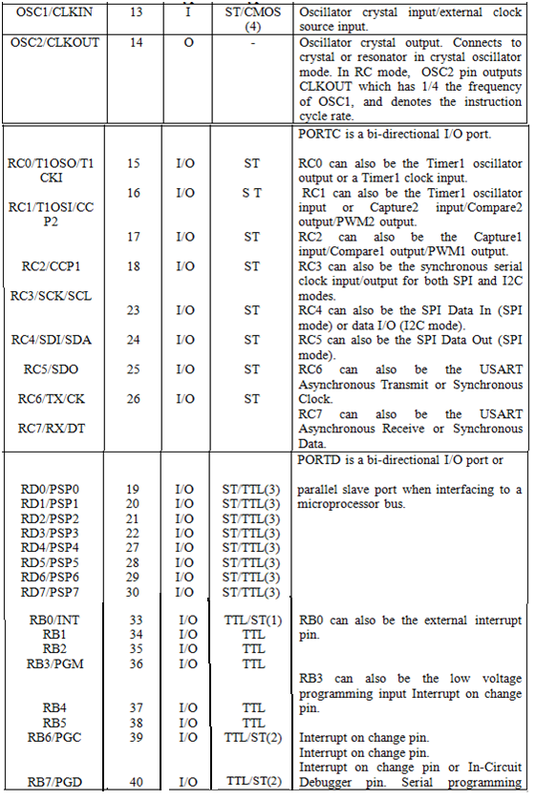 Pins- 21-28: Known as Port 2 (P 2.0 to P 2.7) – in addition to serving as I/O port, higher order address bus signals are multiplexed with this quasi bi directional port. Pins 18 and 19: Used to interfacing an external crystal to provide system clock. Pins 10 – 17: This port also serves some other functions like interrupts, timer input, control signals for external memory interfacing Read and Write. This is a quasi bidirectional port with internal pull up. 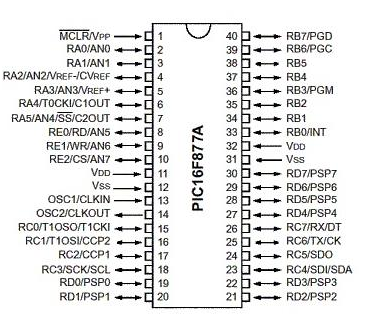 Pin 9: It is a RESET pin, used to set the 8051 microcontroller to its initial values, while the microcontroller is working or at the initial start of application. The RESET pin must be set high for 2 machine cycles. Pins 1 – 8: This port does not serve any other functions. Port 1 is a quasi bi directional I/O port. Renesas is latest automotive microcontroller family that offers high performance feature with exceptionally low power consumption over a wide and versatile extend of items. This microcontroller offers rich functional security and embedded safety characteristics required for new and advanced automotive applications. 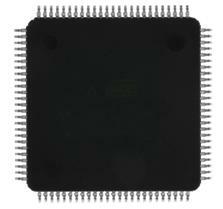 The core structure of microcontroller CPU support high reliability and high performance requirements. The Renesas microcontroller offering low power, high performance, modest packages and the largest range of memory sizes combined together with characteristics rich peripherals. Renesas offers the most versatile microcontroller families in the world for example our RX family offers a many types devices with memory variants from 32K flash/4K RAM to an incredible 8M flash/512K RAM. The RX Family of 32-bit microcontrollers is a feature rich, general purpose MCU covering a wide range of embedded control applications with high speed connectivity, digital signal processing and inverter control. The RX microcontroller family uses a 32-bit enhanced Harvard CISC architecture to achieve very high performance. It is a 20 pin microcontroller. The pin 9 is Vss, ground pin and Vdd, power supply pin. It has three different kinds of interrupt, which are normal interrupt, fast interrupt, high speed interrupt. Normal interrupts store the significant registers on stack by using push and pop instructions. The fast interrupts are automatically store program counter and processor status word in special backup registers, so response time is faster. And high speed interrupts allocate up to four of the general registers for dedicated use by the interrupt to expand speed even further. The internal bus structure gives 5 internal busses to ensure data handling is not slowed down. Instruction fetches occur via a wide 64-bit bus, so that due to the variable length instructions used in CISC architectures. 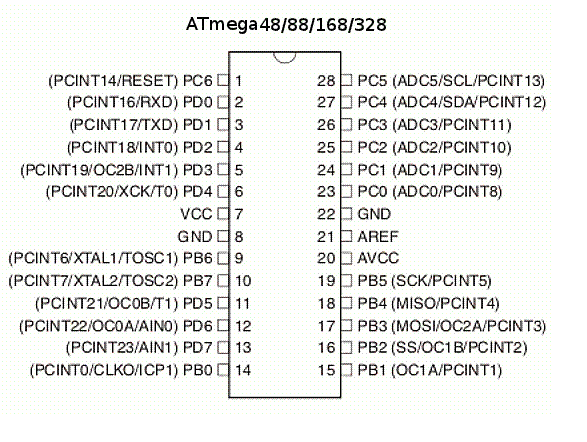 AVR microcontroller is developed by Alf-Egil Bogen and Vegard Wollan from Atmel Corporation. The AVR microcontrollers are modified harvard RISC architecture with separate memories for data and program and speed of AVR is high when compare to 8051 and PIC. The AVR is stands for Alf-Egil Bogen and Vegard Wollan’s RISC processor. Port B: Port B is an 8-bit bi-directional I/O port. The Port B pins are tri-stated when a reset condition becomes active or one, even if the clock is not running. Port C: Port C is a 7-bit bi-directional I/O port with internal pull-up resistors. Port D: It is an 8-bit bi-directional I/O port with internal pull-up resistors. The output buffers of the Port D consist symmetrical drive characteristics. 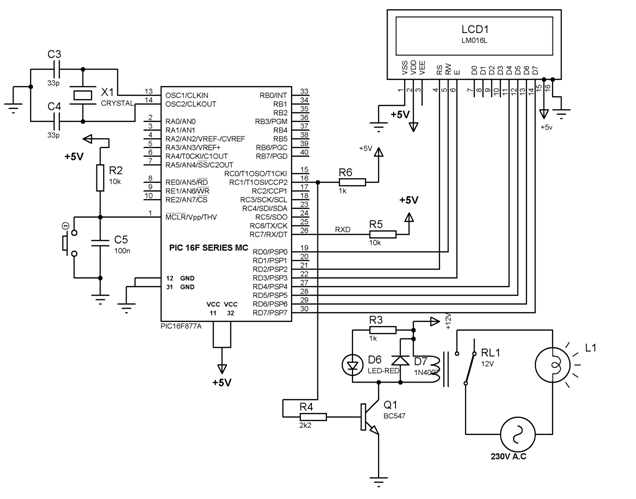 AVcc: AVcc is the supply voltage pin for the ADC. AREF: AREF is the analog reference pin for the ADC. There are many applications of AVR microcontroller; they are used in home automation, touch screen, automobiles, medical devices and defense. PIC is a peripheral interface controller, developed by general instrument’s microelectronics, in the year of 1993. It is controlled by the software. They could be programmed to complete many task and control a generation line and many more. PIC microcontrollers are finding their way into new applications like smart phones, audio accessories, video gaming peripherals and advanced medical devices. There are many PICs, started with PIC16F84 and PIC16C84. But these were the only affordable flash PICs. Microchip has recently introduced flash chips with types that are much more attractive, such as 16F628, 16F877 and 18F452. The 16F877 is around twice the price of the old 16F84, but has eight times the code size, much more RAM, much more I/O pins, a UART, A/D converter and a lot more. – A PWM function output is a square wave with a programmable period and duty cycle. The circuit below consists of a lamp whose switching is controlled using a PIC microcontroller. 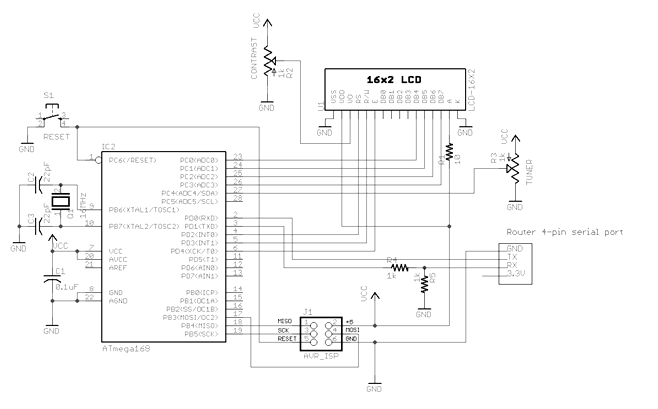 The Microcontroller is interfaced with an external crystal which provides clock input. The PIC is also interfaced with a push button and on pressing the push button, the Microcontroller accordingly sends a high signal to the base of the transistor, so as to switch on the transistor and thus give proper connection to the relay to switch it on and allow passage of AC current to the lamp and thus the lamp glows. The status of the operation is displayed on the LCD interfaced to the PIC microcontroller. Really nice fully depth in MCUs Introduction. Thanks for such a post, as a student it’s very useful information. This document really help me a lot! I want to choose a micro controller fro my project. so that i want to discuss in a brief way to some one who can guide me for the selection of micro controller. can you refer me to the one who can guide me on whatsapp?? hi thanks for the information you gathered here. 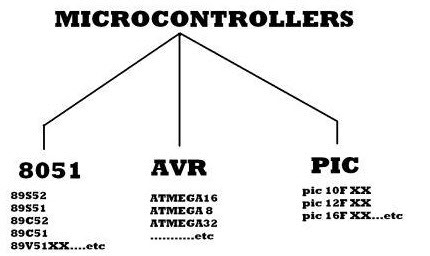 can you explain about different kinds of micro controllers? this is the thing i want sir…..means i cant say actually i dont have words. i was in search of this article from past 20 days.